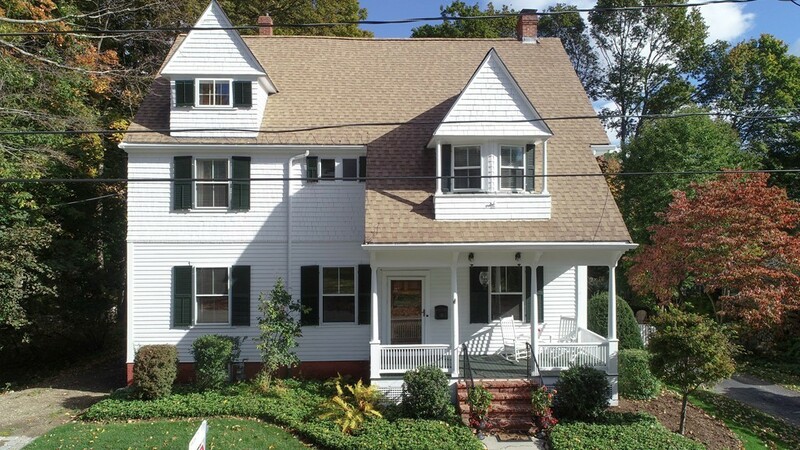 Awesome opportunity to rent one of the most beautiful homes in Merrimac! New quartz countertops, high end appliances, including an American Range and new refrigerator. Updated 200 AMP electrical service. Exterior freshly painted, exceptional grounds with manicured lawn, and private fenced in yard. Interior features include period moldings, gorgeous pocket doors, fireplace living room, hardwood floors throughout the home (3rd floor carpet), updated bathrooms and attached two car garage. Features of this home are rarely seen in new construction. Live on one of the nicest tree lined streets in town. Don't let this opportunity pass you by! Come take a look, you won't be disappointed!